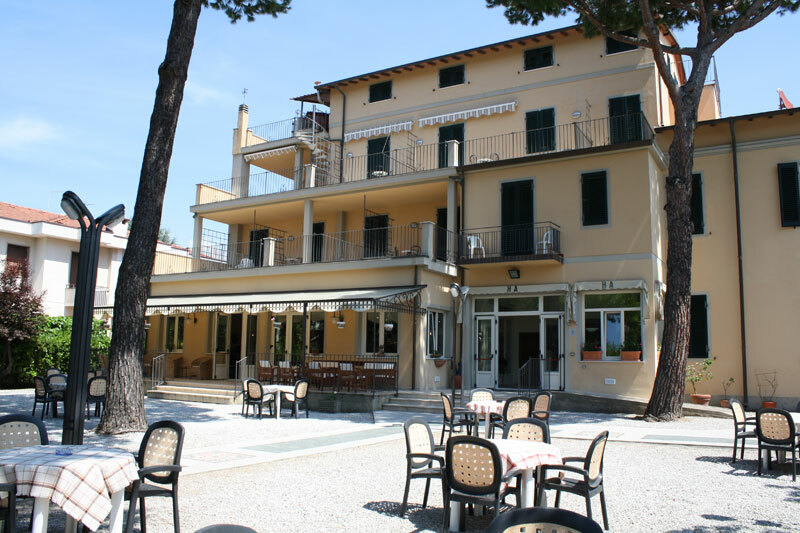 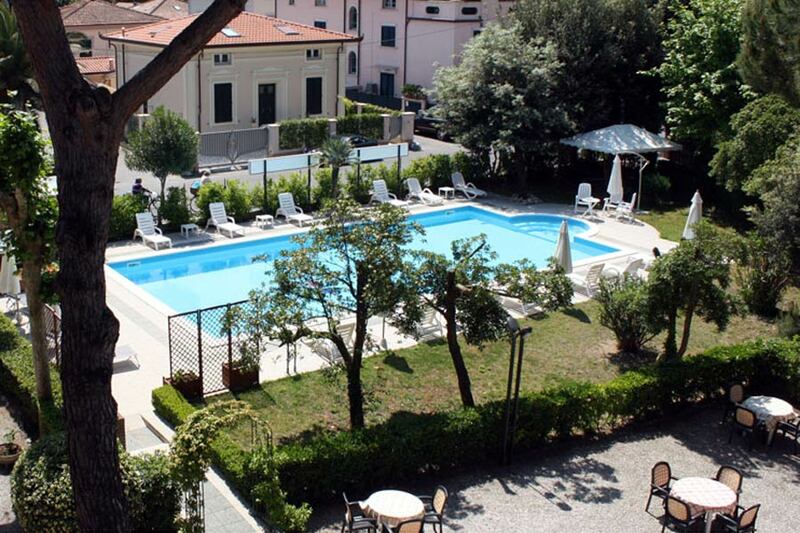 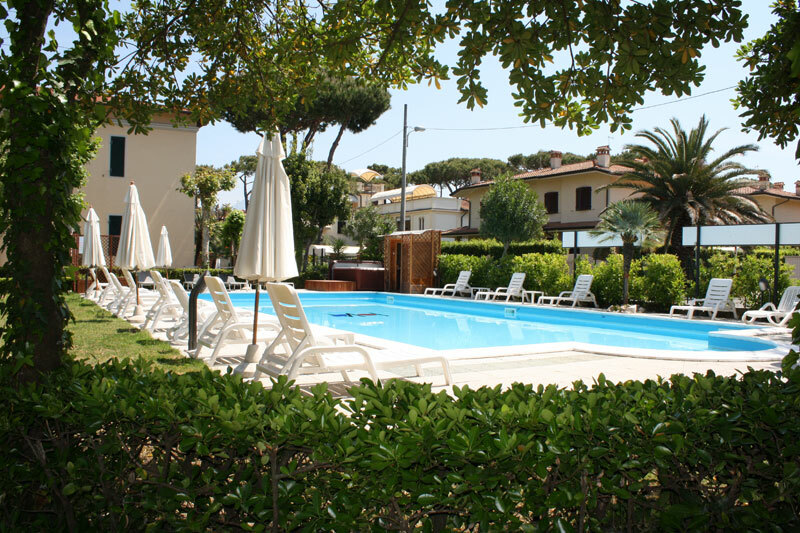 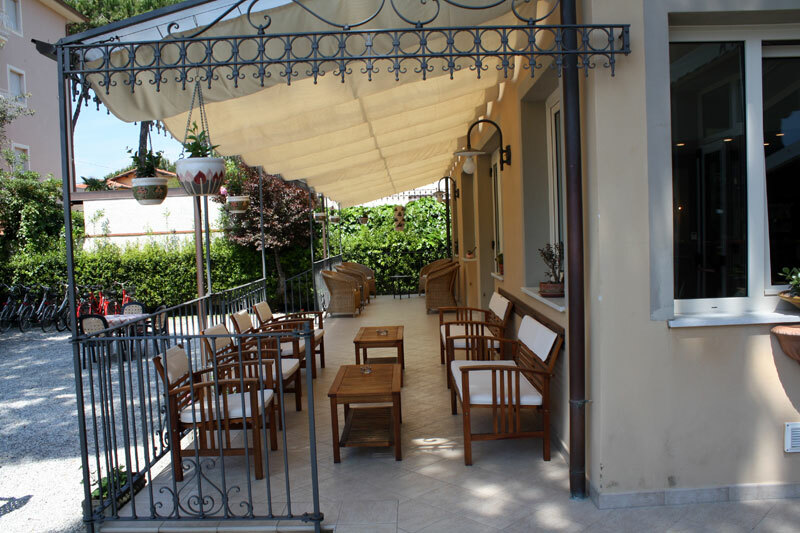 Hotel Apuana is situated in Marina di Pietrasanta. 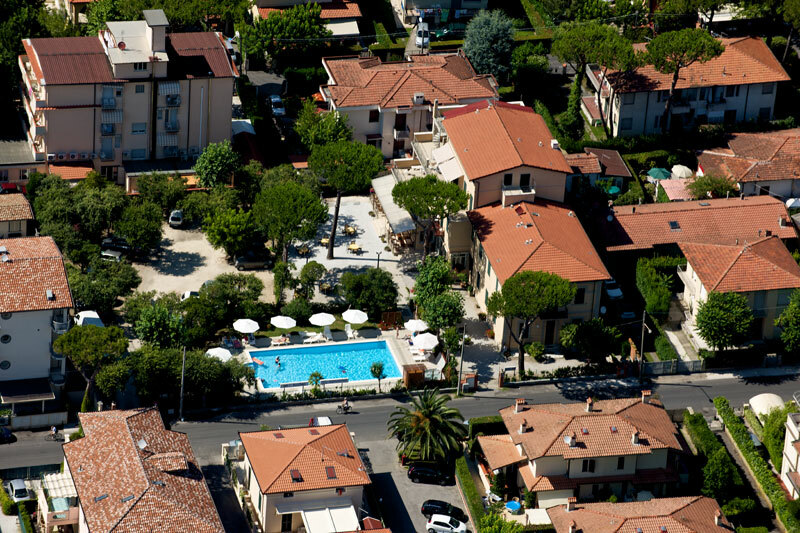 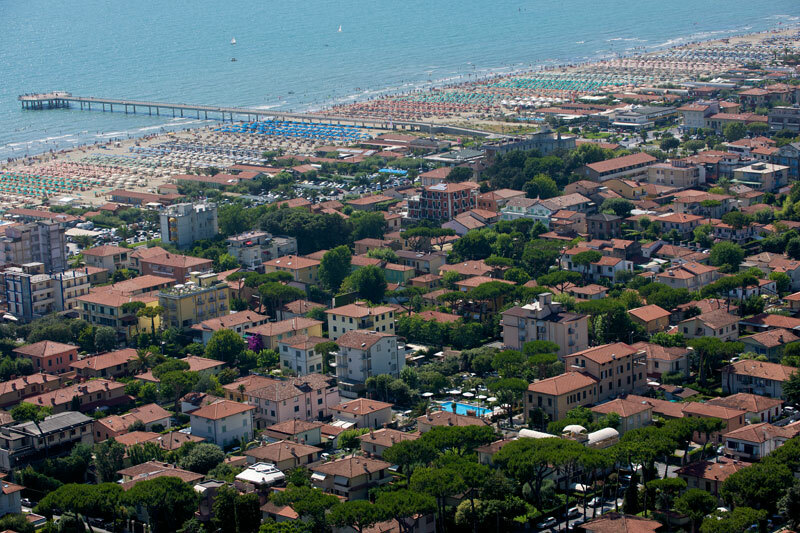 Marina di Pietrasanta is located in the heart of Versilia, well-known for its wide and long fine sand beach and its mountains which give it a special nice weather. 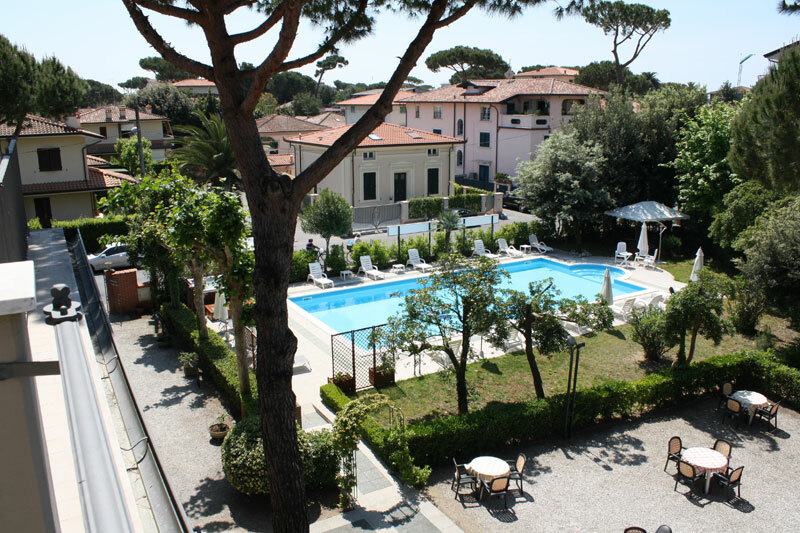 It offers moreover the chance of visiting the most important touristic centres of Tuscany that can make your holiday really complete. 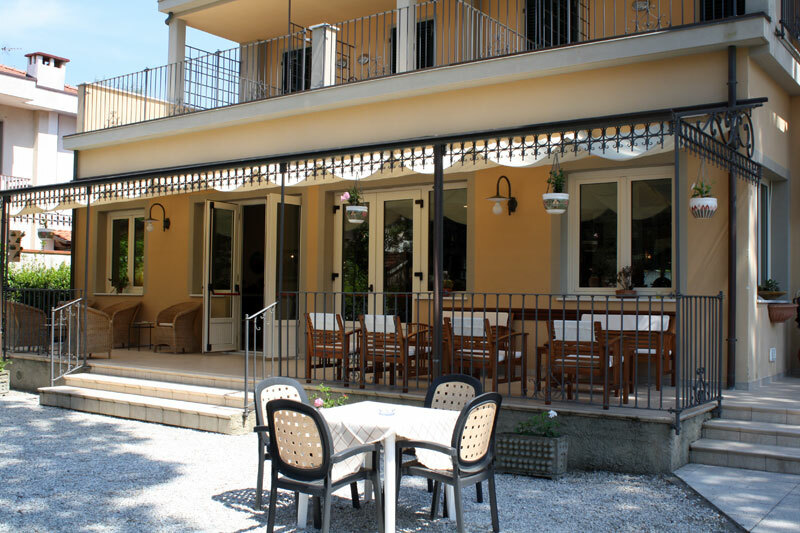 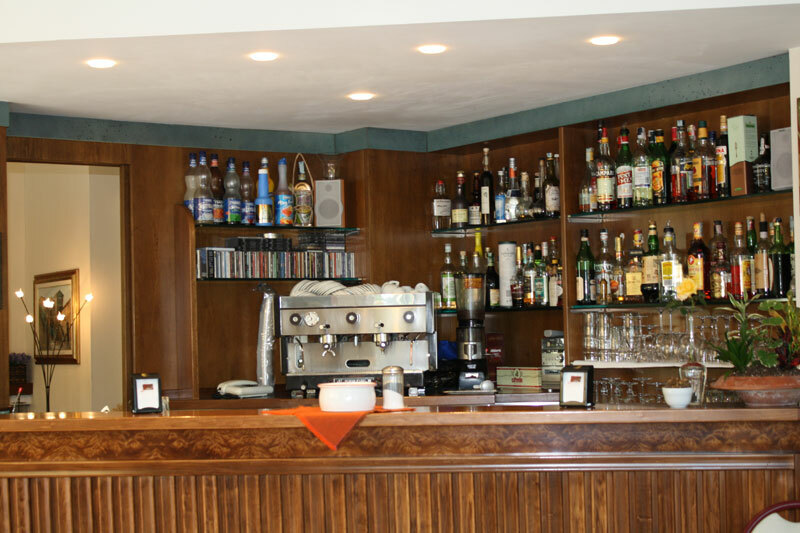 Hotel Apuana, situated in a quiet area 110 mt from the sea and surrounded by a 2000 m� park, offers its guests the experiences and the accuracy of an uninterrupted homely management since 1927 in a completely renovated building. 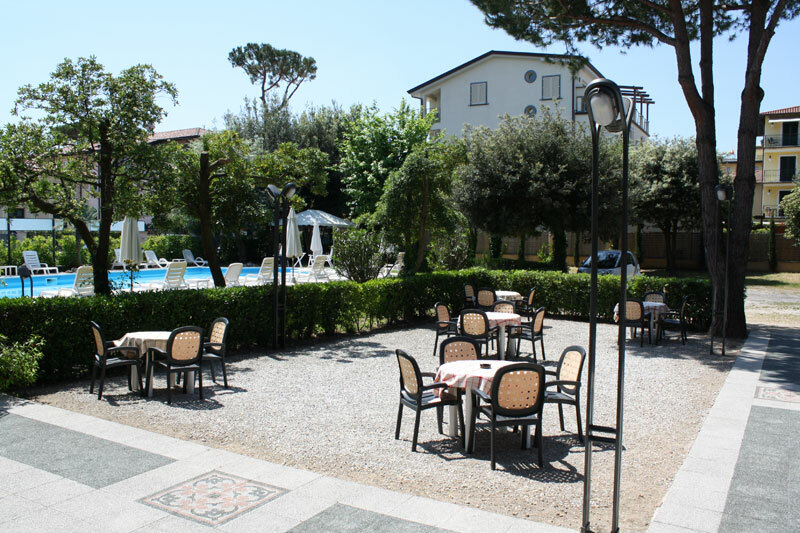 It has an inside parking place, air conditioning and heating in the whole hotel, an ample lounge, spacious dining rooms, bar and a swimming pool encircled by grass and trees. 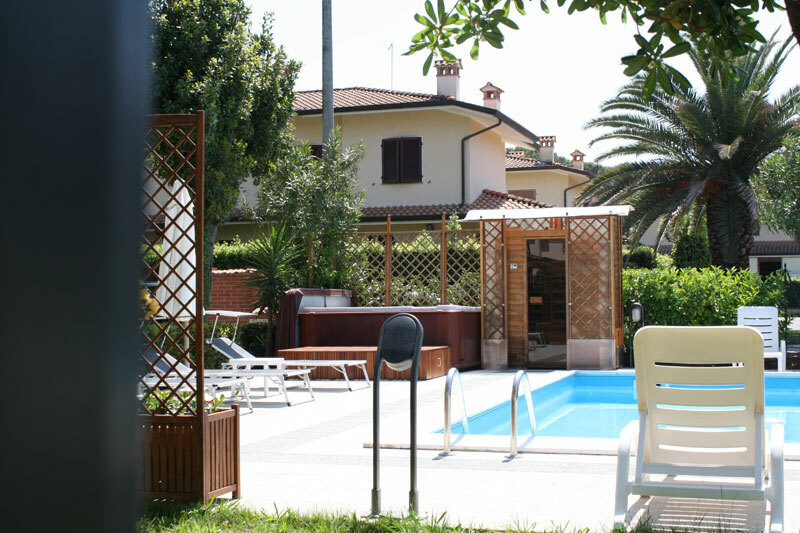 All the rooms have private bathroom, direct dial telephone, safety box, TV Sat and hairdryer.